Hot on the heels of the recent release of Splatoon 2’s “Off the Hook” amiibo with Pearl and Marina, Nintendo has announced the launch date of its newest Splatoon 2 line. Following the arrival of the recent Octo Expansion DLC for the main game, the new triple-pack consists of the Octoling Girl, the Octoling Boy, and a parallel with the original Inkling pack, which is an octopus. Octolings have been a mainstay and a central aspect of Splatoon world-building lore since the first entry of the franchise, and have only now received the spotlight. 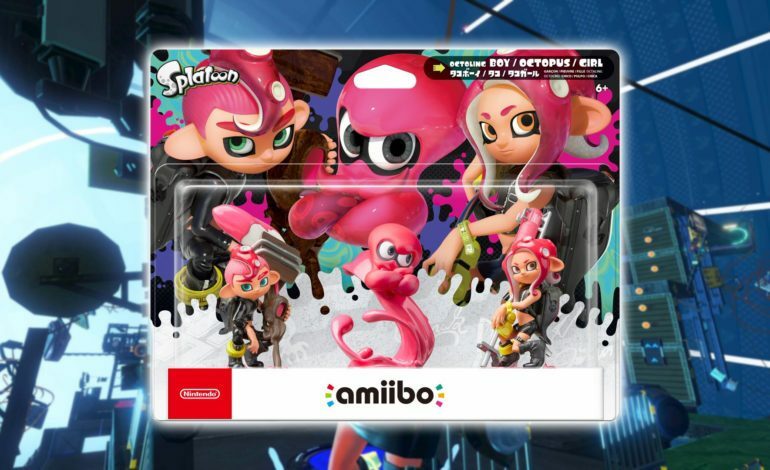 In order to boost sales of the first Splatoon 2 DLC, Nintendo aptly announced the accompanying amiibo during the E3 2018 Direct. Turns out, the company didn’t need the amiibo for the game to be marketable. Splatoon 2: Octo Expansion was a hit for the fans, as the new single player missions offer a deeper look at the deceptively complex story of Inkopolis and its world. The immense difficulty and dark vibe of the 80+ missions players had to go through as Agent 8 were also very Nintendo in a nutshell – surprisingly intricate narrative and gameplay hidden behind a cheery, family-friendly outer packaging. To top it off, Splatoon 2 recently kicked off its anniversary with a major global “Splatfest” that had players choose between Octopus and Squid. At this point in time, however, the Nintendo’s amiibo pretty much sell themselves. When the first set of figures were launched, Nintendo saw unpredicted and overwhelming demand for the small collectibles. Prices skyrocketed as these NFC toys became indisputable collector’s items. 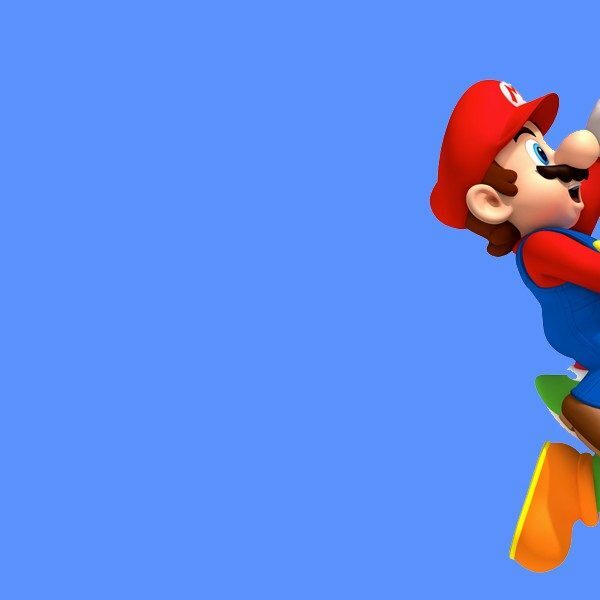 Though the craze has died down, the amiibo have become a reliable product line for Nintendo. With every new game announcement, it’s become commonplace for the company to add to its ever-growing library of figures. The Octoling Expansion triple pack will be available in stores on December 7 for $35 MSRP in the US. For Japan and Europe, the figures will drop on November 9.